Despatched in just 1 days! 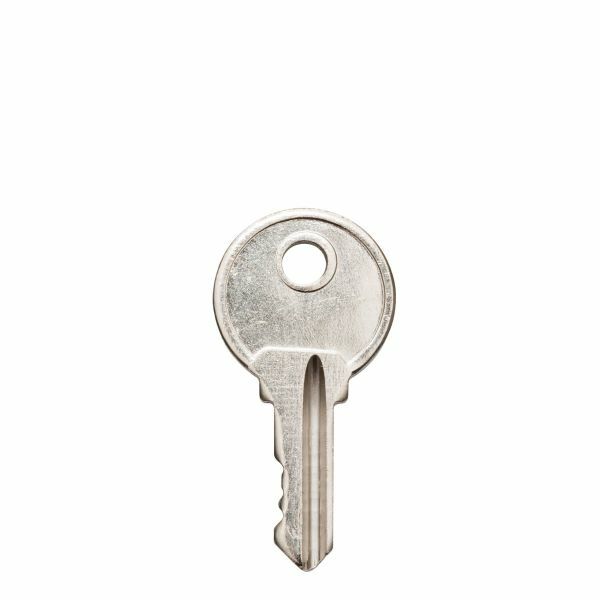 Product information "Cotswold COT3 Window Key"
Genuine spare/replacement Cotswold COT3 key for espag, uPVC window handles. Related links to "Cotswold COT3 Window Key"
Customer review for "Cotswold COT3 Window Key"